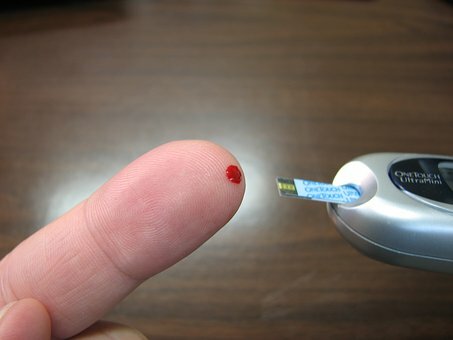 Adding a test normally used for diabetes monitoring to employee wellness exams could identify people who do not have the disease but are at high risk of developing it, a recent study suggests. Researchers looked at results of blood tests showing so-called hemoglobin A1c levels, which reflect average blood sugar levels over about three months. Readings above 6.5% A1c signal diabetes, and none of the participants had readings this high. But people who started the study with readings closest to a diabetes diagnosis – above 5.9% A1c but less than 6.5% - were more than eight times more likely to develop diabetes over about four years of follow-up than participants who had readings under 5.7% to begin with.